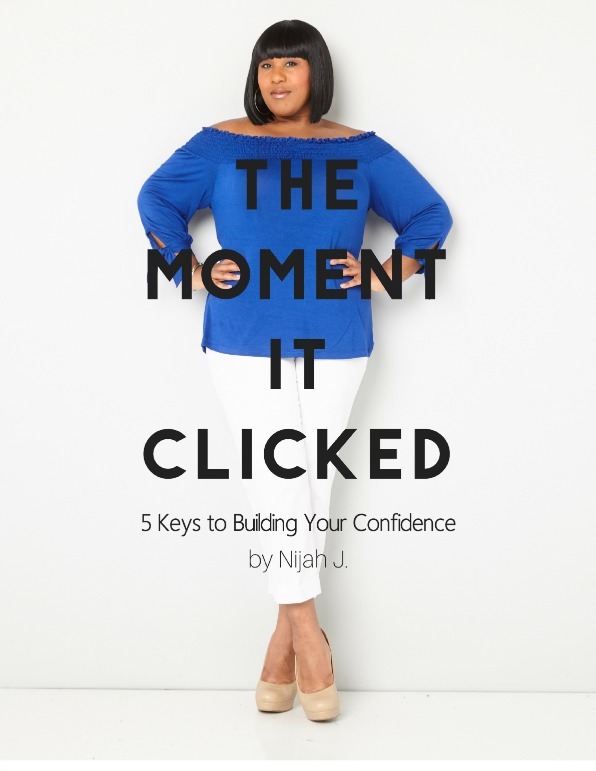 Scrolling Through the ‘Gram| Nijah Says | I Am Nijah J.
I was scrolling through the ‘Gram and came across this post and felt it was necessary to share this quick word of encouragement. 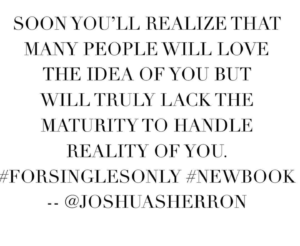 Now I’ll be the first to say that being single isn’t always “easy,” however, neither is being connected to the wrong person. For that cause – when it comes to love and matters of my heart – I’m taking my time because I wholeheartedly believe that true love will find me one day. I mean, how upsetting would it be to let my future dude down by settling? Live life and walk boldly in your purpose. Know your worth and don’t allow anyone to sweet talk you into giving discounts. Know the difference between the one who tells you they want you versus the one who actively pursues you. If he/she reminds you of the past, RUN! My precious singles, that’s all I have for today. 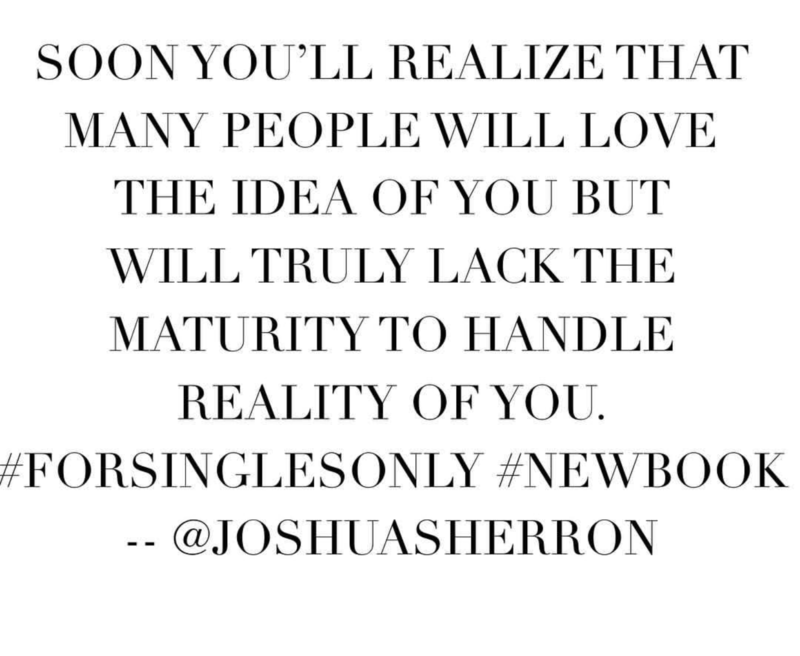 In the meantime, I want to leave a question for you: What is one thing you love about being single? Thanks for stopping by and feel free to send me some questions you want me to answer or topics you’d like me to discuss. 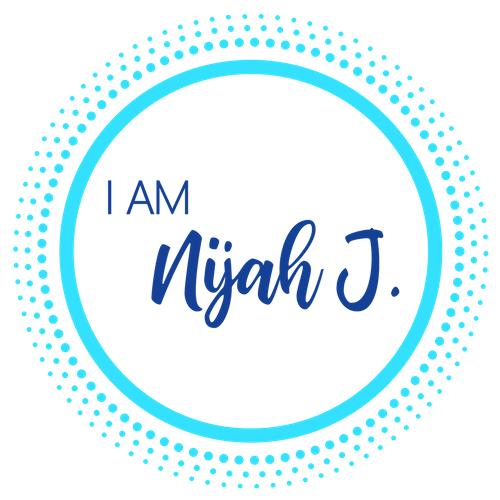 My email address is nijah@iamnijahj.com. I’d love to read your comments.